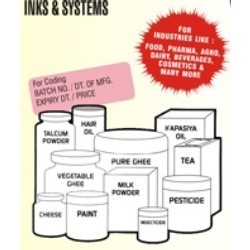 Leading Manufacturer of plywood marking ink, rubber marking ink and permanent marker ink from Vadodara. 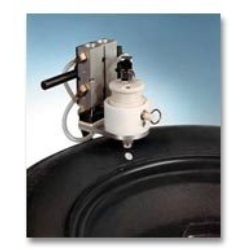 Used to mark on Plywood Marking Ink, cement sheets and cardboard. This inks are uv resistant and give clear, sharp , dark impressions. Available in multiple colors. 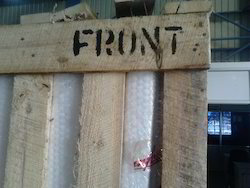 We bring forth for our clients quality tested Rubber Marking Ink. These are used in having high point code application and technical marking by number of tyre companies. Manufactured using quality ingredients the ink offers excellent deep color. Moreover, in order to cater cater the needs of various clients, we offer the ink in varied quantities. Permanent Marker Ink of PIC are available in all colors and various pack sizes. The inks offer high adhesion, safe dry property, UV resistant quality, non-toxic quality and also give superior rub/scratch resistance. The inks are suitable for marking on a variety of substrates by marker pen and has consistent ink flow. Looking for Rubber Marking Ink ?